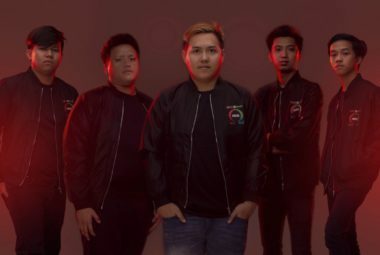 Home / Posts tagged "DOTA 2"
From January 4 to 6, AOC-AGON holds an online Dota 2 Invitationals, where teams and challengers from all over the country will compete against each other. 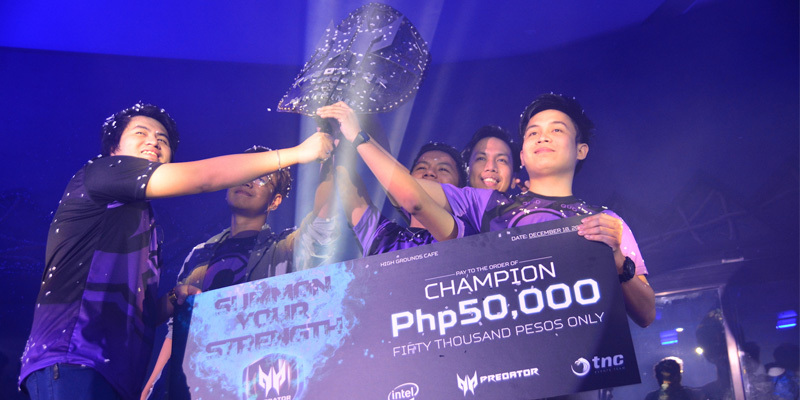 Win up to a P560,000 prize pool and exclusive Predator merchandise in the Asia Pacific Predator League Philippine qualifiers. 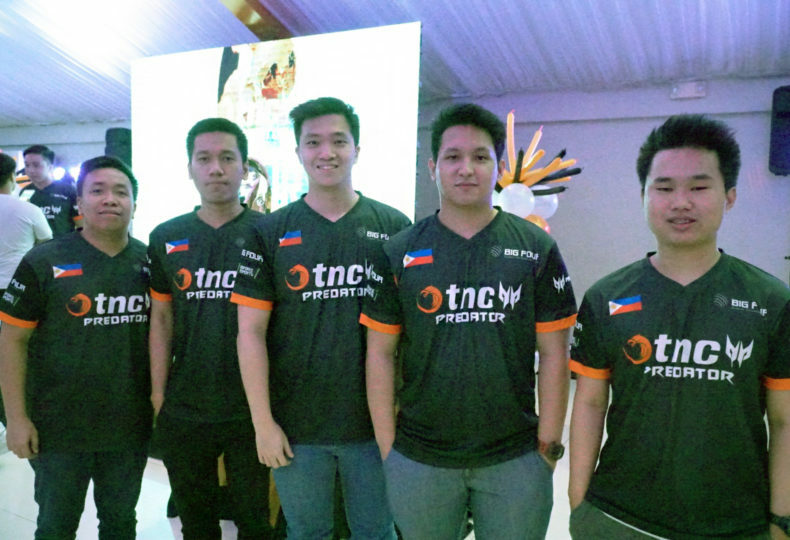 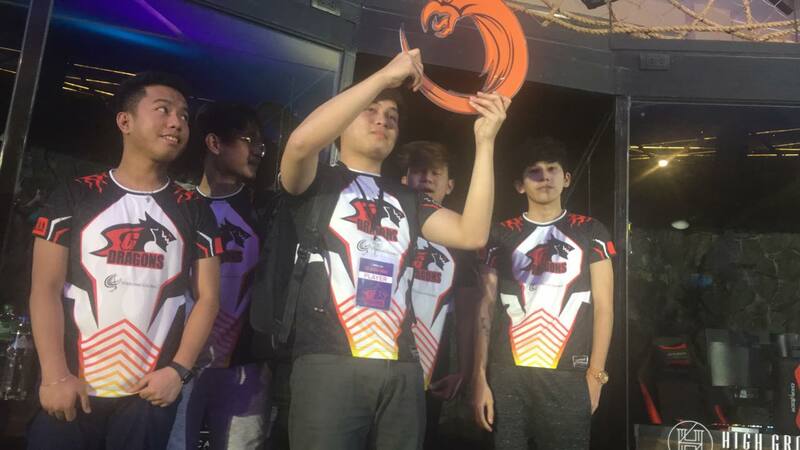 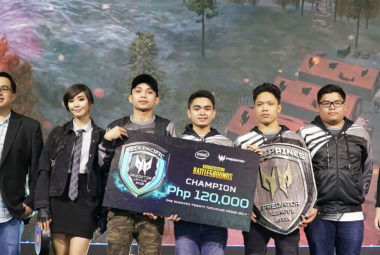 Sterling Global Dragons from TNC Fairview took home P30,000 in the DOTA 2 tournament hosted by TNC. 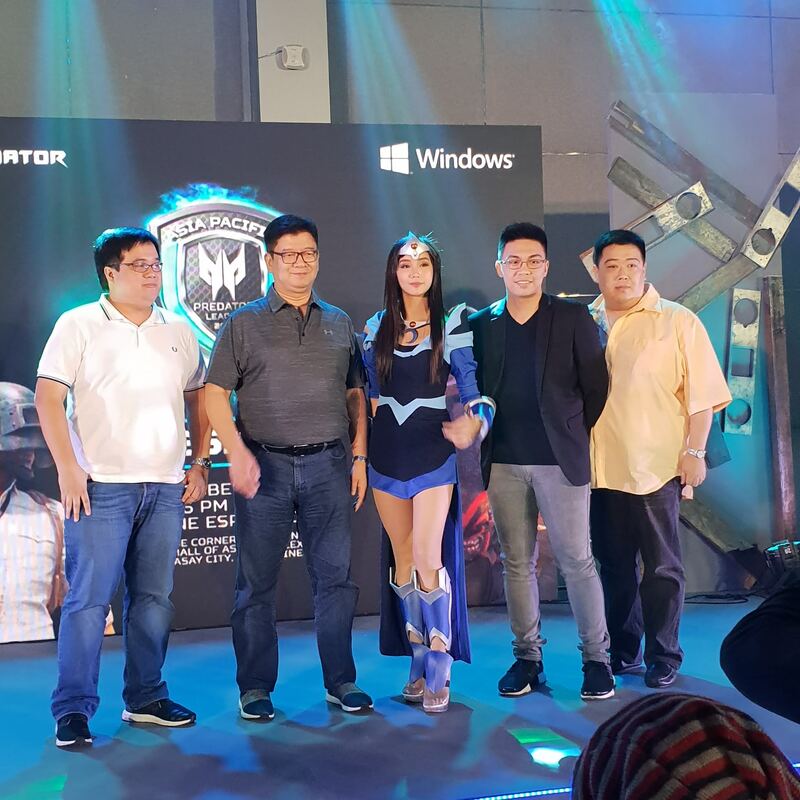 ASUS officially opened the ROG Masters 2016 Gaming Tournament Philippine qualifiers for DotA 2 and CS:GO to professional gamers and enthusiasts.